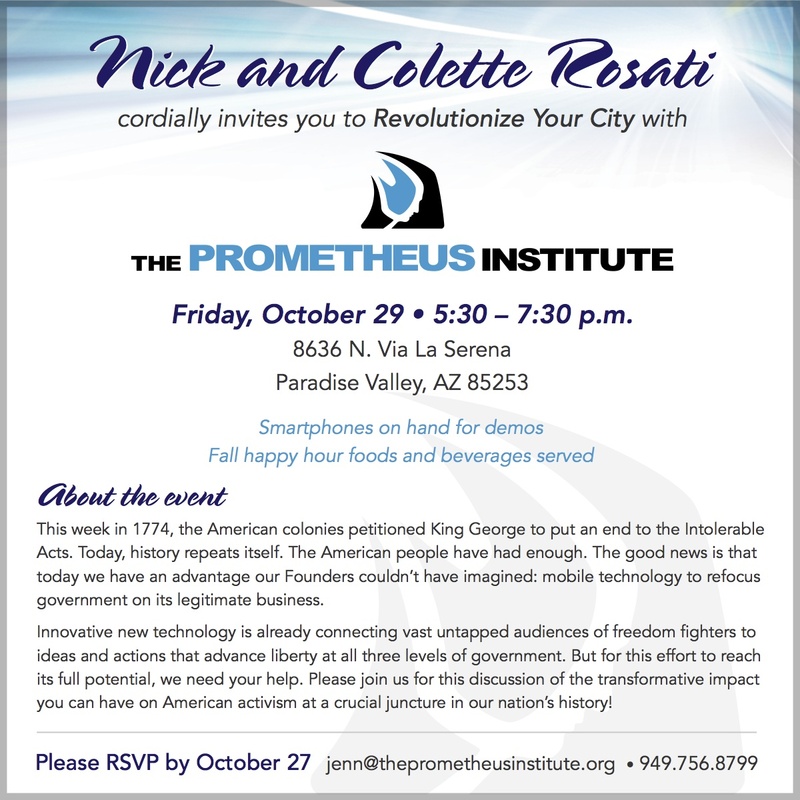 IC Arizona: What is the Prometheus Institute? Like technology? 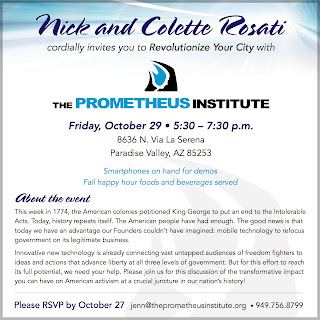 Come see what the Prometheus Institute is all about.